About Pratibha G. Message Pratibha G.
Pratibha is a wonderful, charming, and informative guide. We loved our tour and time together. The highest rating! Absolutely wonderful tour. All the temples and historical sites were brought to life with Pratibha's narratives. Also, the Tulsi Baug markets are a must for shoppers. I really enjoyed my tour today, mainly because Pratibha was so knowlegeable, relaxed and flexible. TOUR GUIDE RESPONSE: Jo, thank you for the compliments. It was pleasure taking you around. Hope the hot sun hasn't affected you. Enjoy your stay in Pune. Pratibha is a great guide. 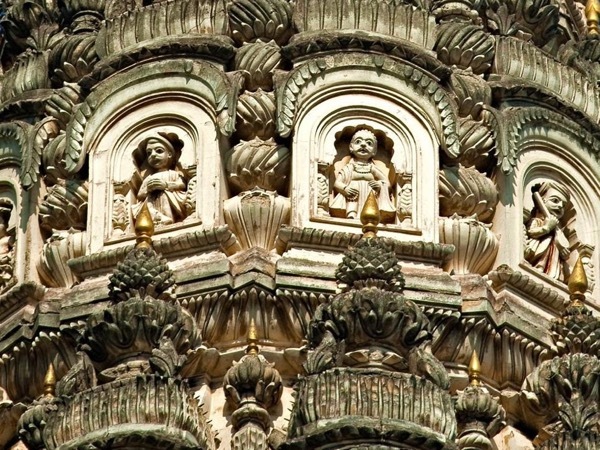 I've booked the half-day guided tour for it was my first visit to Pune or India ever. Pratibha gave me an excellent introduction into Pune's history. Due to my request in advance she changed the itinerary what I appreciated very much. We've been to many interesting places. Due to the festival of Ganesh Chaturthi the city was quite crowded but with Pratibha on my side I always felt save and I've learnt a lot about this festival. I highly recommend Pratibha as a guide. TOUR GUIDE RESPONSE: Thank you Petra.It was pleasure having you in Pune. Do visit again.